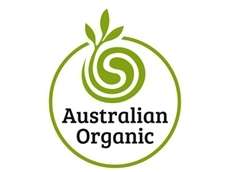 25/03/14 - Australian Organic has emphasised that consumers do not have to go ‘meat free’ to avoid factory farmed products. 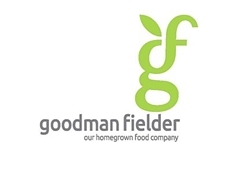 10/02/14 - 125 New Zealand workers could lose their jobs with the closure of Goodman Fielder’s Frankton facility. 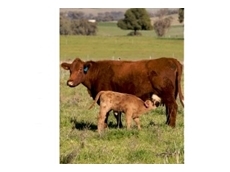 28/06/12 - Meat and Livestock Australia (MLA) carry out a range of functions for the benefit of red meat producers in Australia.